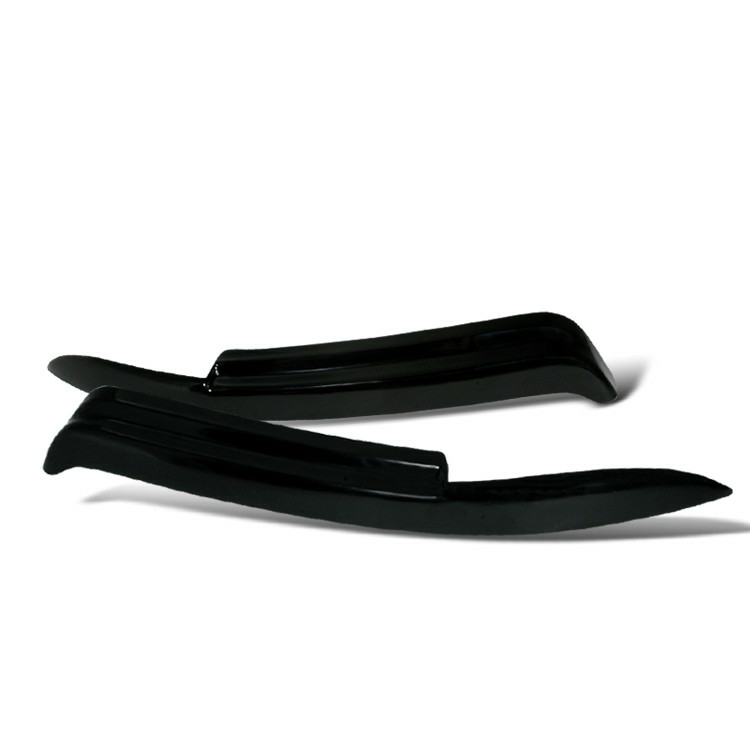 Product: 1996-2001 Audi A4 Headlight Eyelids Black. Descriptions: Brand New Unpainted Eyebrow, Made By Abs Plactic. Comes With Both Sides! 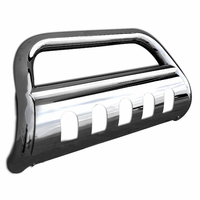 Gives Your Car An Aggressive Sporty Look Made Of Hi-Quality Abs Plastic, Ready To Be Painted Easy To Install, No Modification Needed.